Calling all Eta Kappa alumnae! To recognize Eta Kappa’s 15th Anniversary Eta Kappa will be hosting its own Founders Day on Saturday April 7th, 2018. All sisters are welcome. RSVP deadline is Saturday, March 24th. 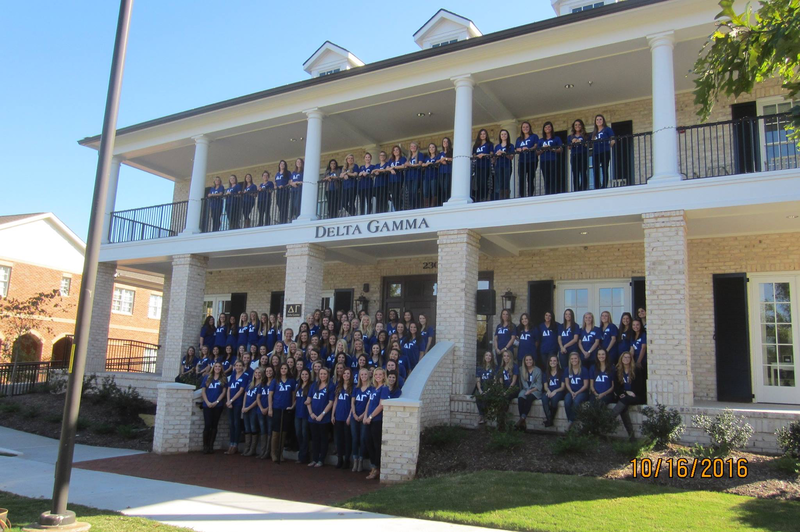 at 2300 Greek Village Drive was dedicated October 16, 2016.
by building a new Greek Village. 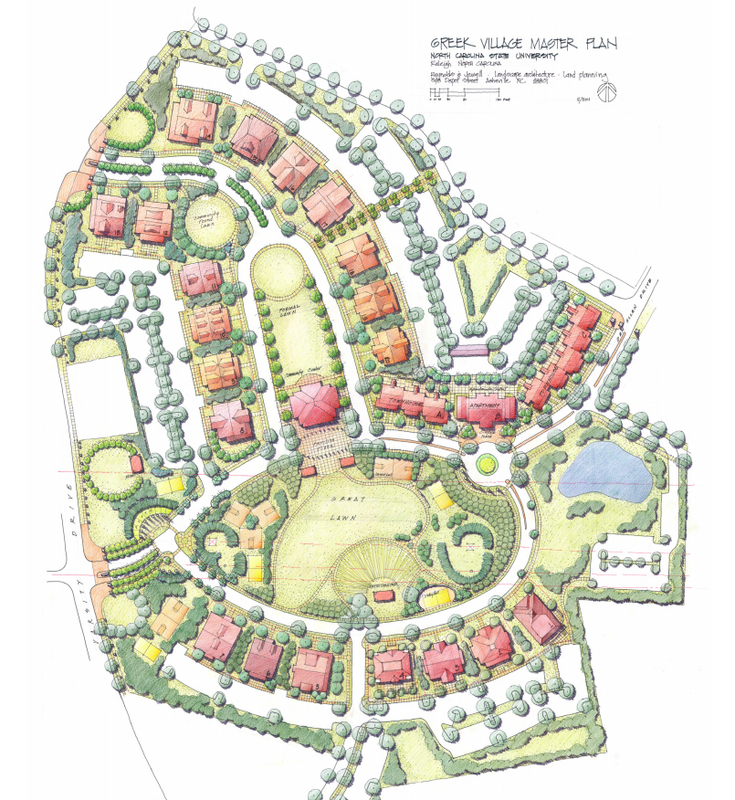 The Eta Kappa Chapter of Delta Gamma was lucky to secure the beautiful lot at the corner of Greek Village Drive and Leadership Drive (lot #4) in Phase One of the project.